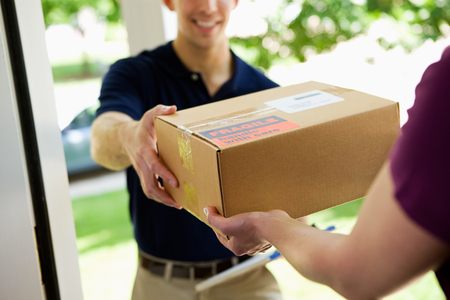 We offer free delivery during normal business hours in the Lapeer area. Unable to make it in during our business hours? We offer mail delivery as well.